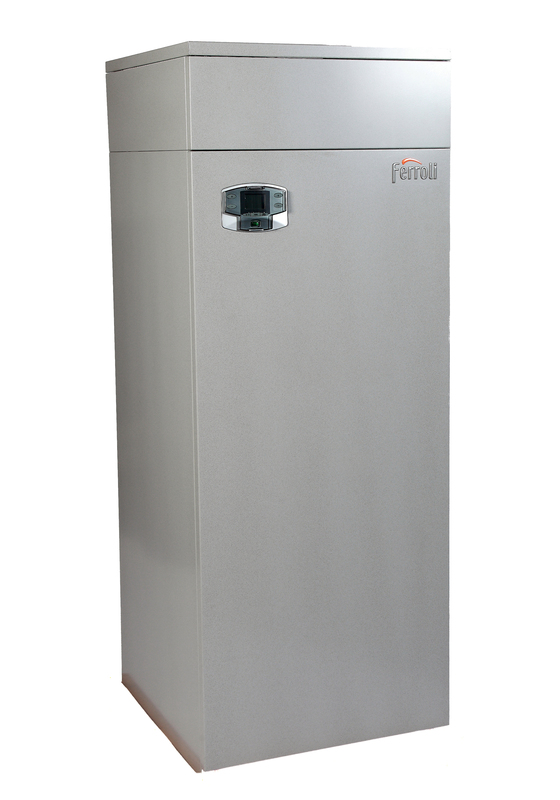 The compact new Quadrifoglio vertical condensing commercial boiler from Ferroli introduces a new level of flexibility for renovating heating systems with large water flow and low pressure, whilst vastly improving energy efficiency and fuel consumption. 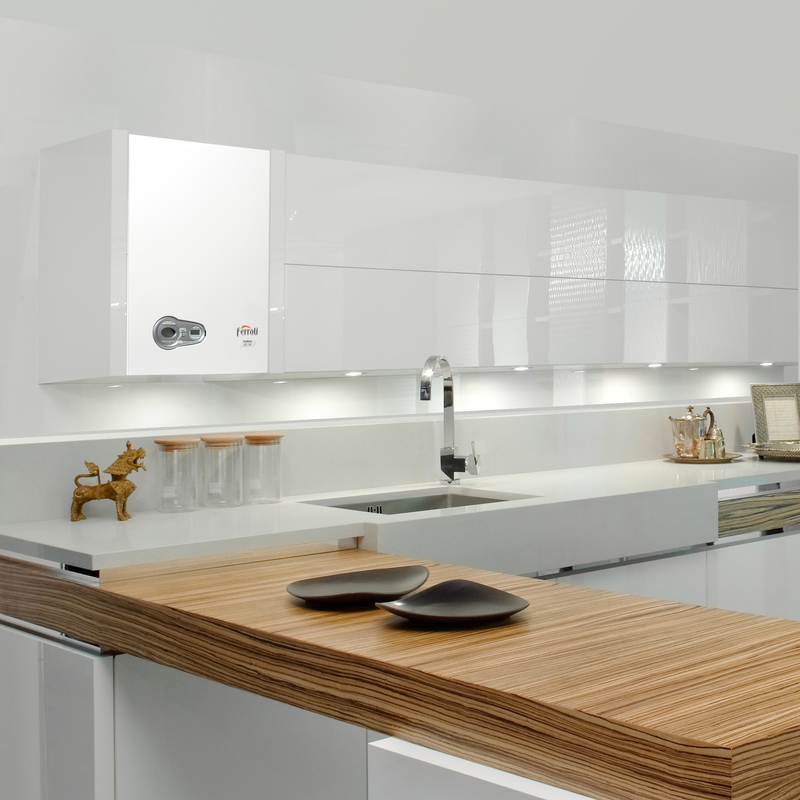 Ferroli’s dazzling new range of Modena condensing combi boilers, which was launched in January 2012, sets a new standard of innovation for the domestic market with a range of features so far unseen in a boiler of this class. 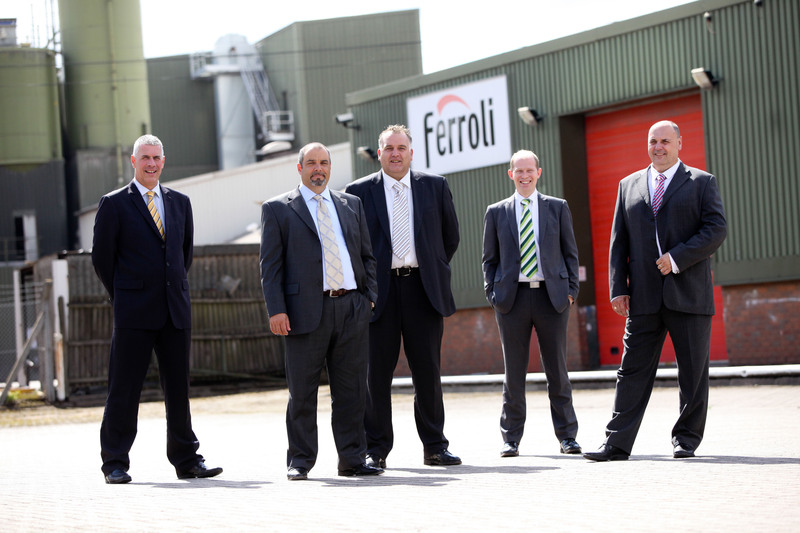 A NEW management team is driving the company’s commitment to restoring the Ferroli brand to prominence in the UK heating market. Leading the team is managing director Flavio Buccianti with Mike Freeman, Andy Dimond, Ian Law and Jeremy Tutt completing the team.